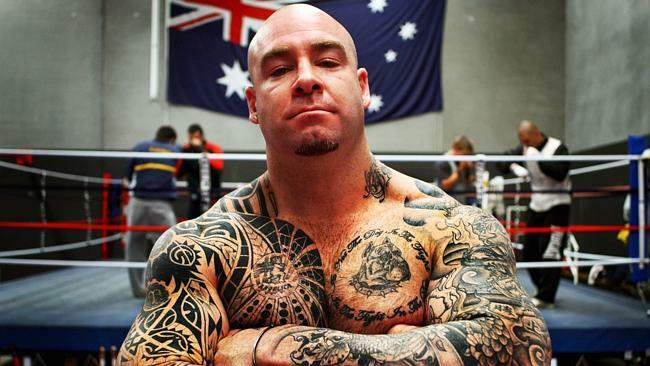 Former WBA champion Lucas Browne is currently undefeated as a heavyweight boxer, having won all of his 25 fights. His next challenge is to beat Dillian Whyte, whose only defeat in 23 fights came at the hands of Anthony Joshua. Both fighters have an impressive knockout ratio: Browne has 22 knockouts from 25 victories while Whyte has 16 knockouts from his 22 wins. “The first one I tested clean three days before, blood and urine – then we got completely shafted. “The second one silly enough – I just walked straight in the supplement shop took a gram of pre-workout stuff – that was completely my fault. I have personally put on a person from a supplement shop that knows my story and knows everything about it and knows how important it is to stay above board. “I think at one point there was a miscommunication between who was handling what. The initial offer came through Hatton and not to myself. They said yes on the deal but no one told me about it. “I’ll head straight back to Australia – my fight plan will begin. We’re actually looking to possibly come back a few weeks earlier, either Manchester or London. After Whyte, does he expect to get a world title fight? Browne believes this fight will be compared to Joshua’s stoppage of Whyte and victory would put him in a better position to challenge ‘AJ’.